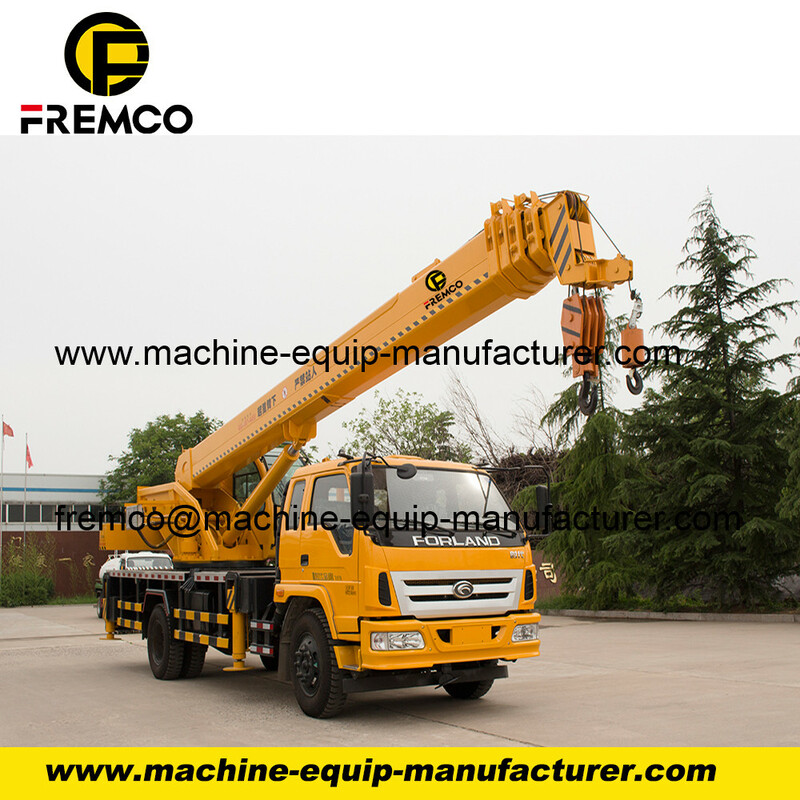 Mobile cranes generally can be divided into truck-mounted cranes ( Truck Crane ), tire cranes, off-road tire cranes, All-Terrain Crane, crawler cranes, special cranes. 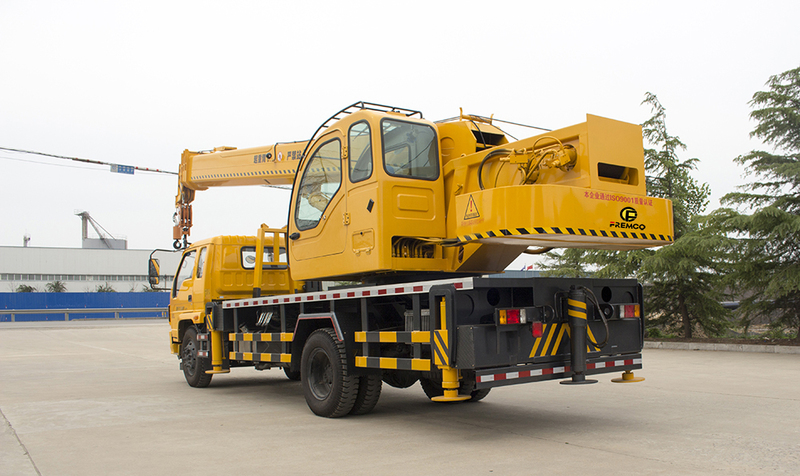 6 Tons Crane is one type of truck crane, also named Truck-Mounted Crane, Truck-Mounted Hoist, Mounted Truck With Crane. 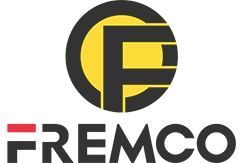 widely used in construction, resuce, power construction, power rescue, lifting material, logistic lifting and etc. 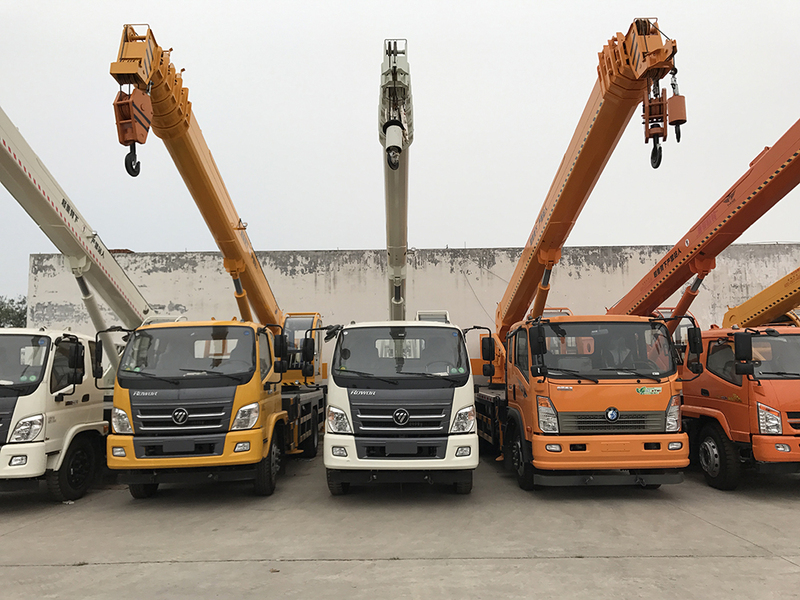 According the capacity, it divided into 16 Tons Crane, 12 Tons Crane, 10 Tons Crane, 8 Tons Crane , 6 tons crane and Custom-made Crane. 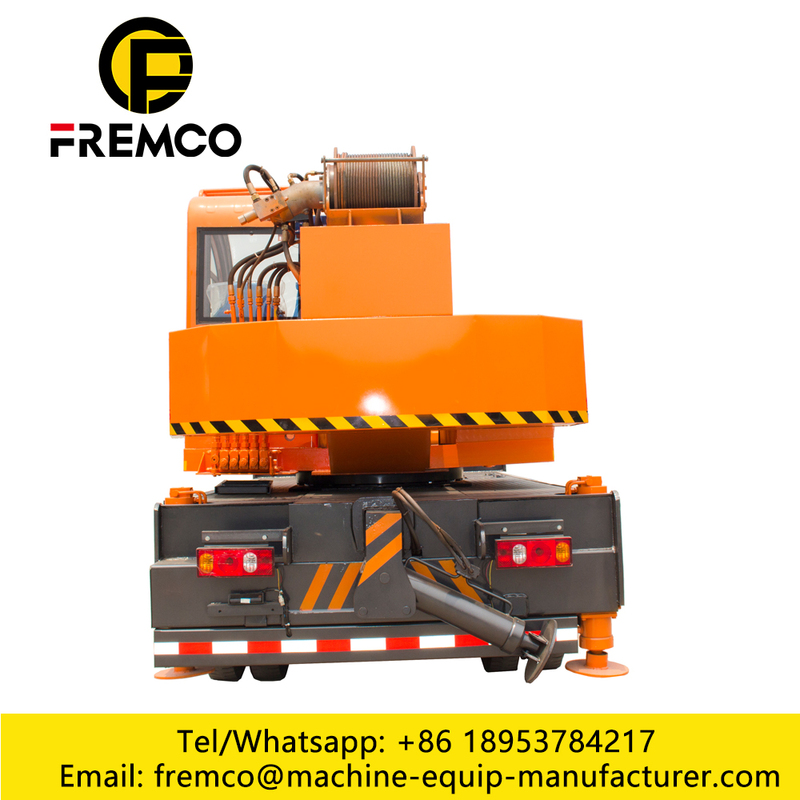 Truck Crane jack is widely used in construction site, station,docks,highway and etc. For lifting heavy goods from ground to high plach. when working use hydraulic system, have five outriggers to protect the safty of work, booms can make five to eight knots, each knots can customized 5 meter to 6.5 meter. For Chassis: brand is accepted,such as FOTON, FORLAND, T-KING, SINOTRUK. OEM is accepted, Welcome to visit our factory. Looking for ideal Truck Crane Jack Manufacturer & supplier ? We have a wide selection at great prices to help you get creative. 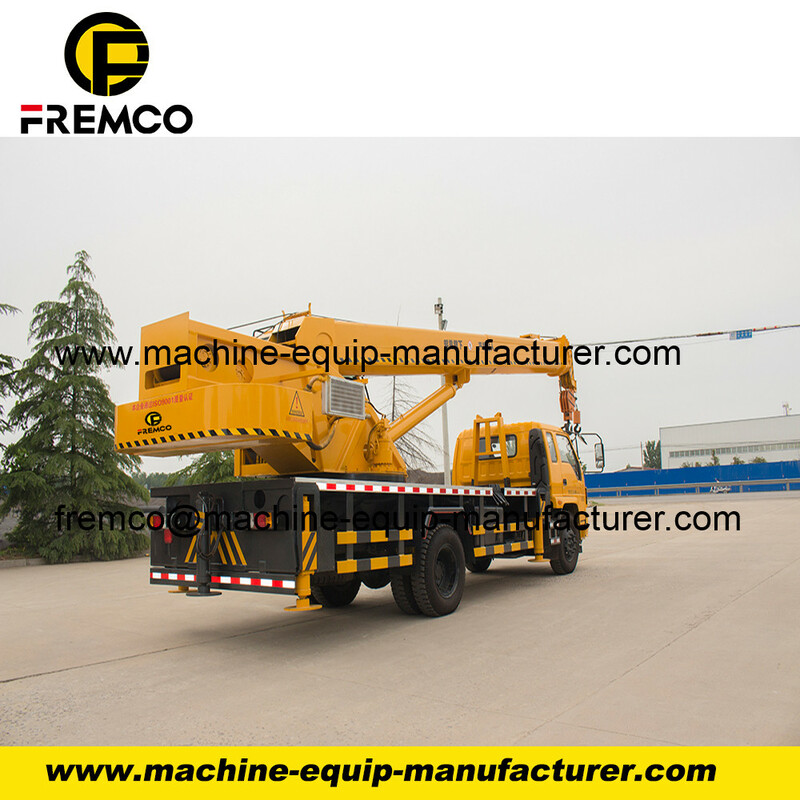 All the Truck Crane Inspection Form are quality guaranteed. 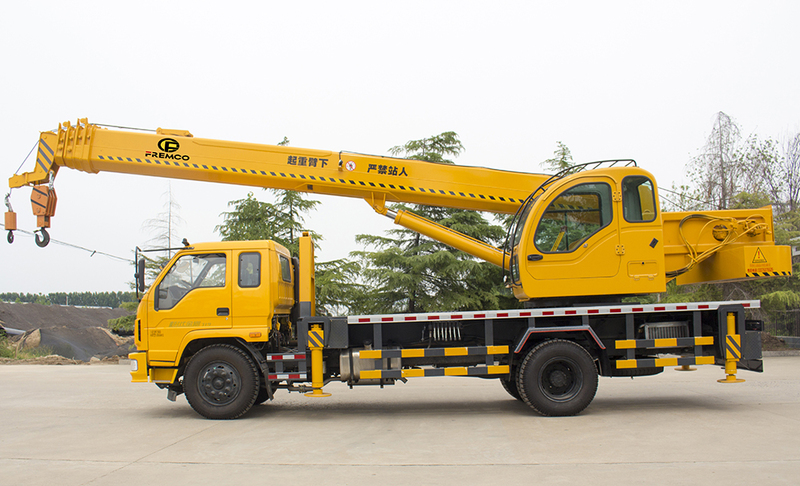 We are China Origin Factory of Installation Truck Crane. If you have any question, please feel free to contact us.